This time of year is by far our favorite and October has been SO good to us. Ronnie spent a Monday night with Sammie + Ben met Hemlock Creek in Walton Hills for their engagement session. These two met through family and friends and have been completely inseparable ever since. Sammie plays soccer, Ben plays hockey and Ronnie was totally geeking out when he found out they were big UFC fans. 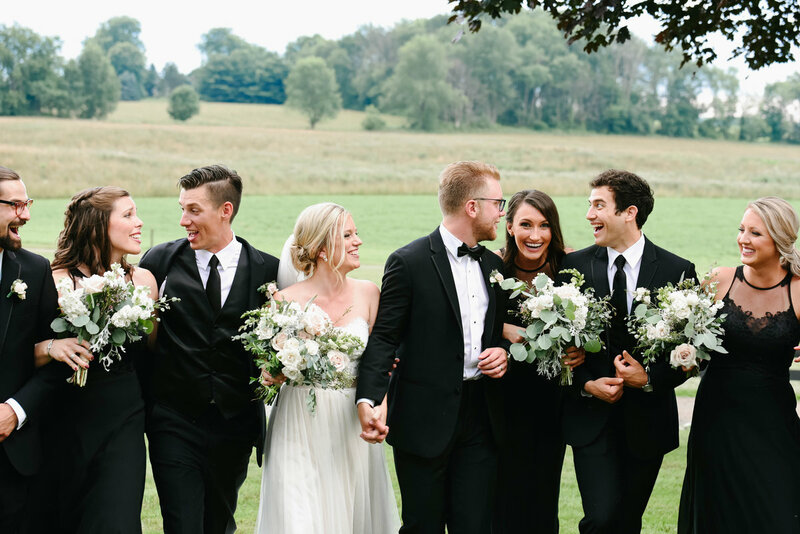 We’ve gotten to know their group of friends over the past year because they’ve all picked us to shoot their weddings – I still don’t know how we got so lucky. It was impossible to pick favorites because their session was just unreal. Congratulations Sammie + Ben. You two totally nailed it. XOXO!